The title “It’s Not Real” reminds me of talking to myself during a panic attack, trying to convince myself that the negative images and thoughts spiraling in my head are not real. 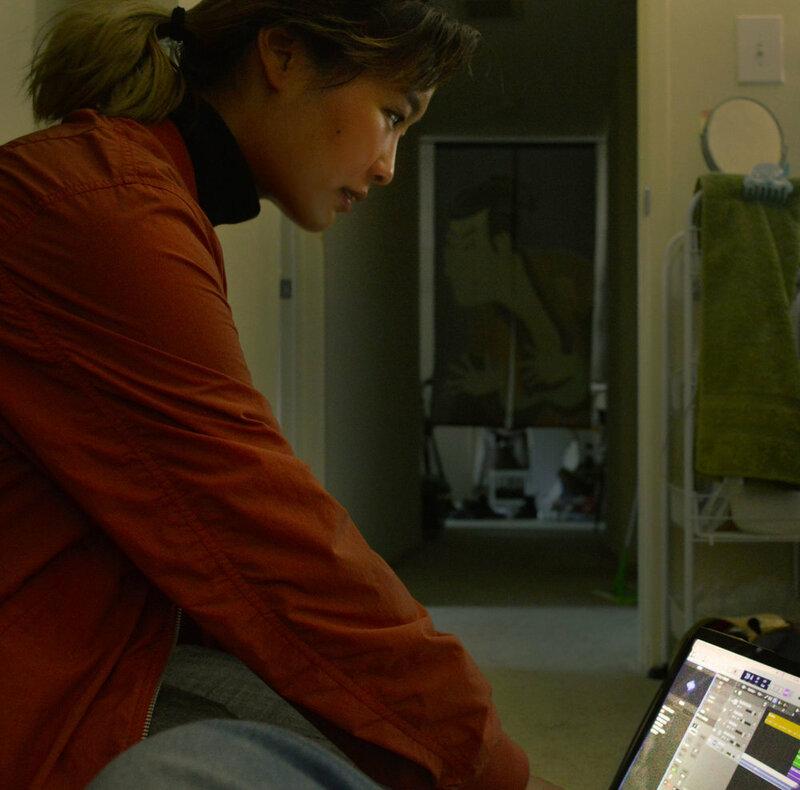 Contrary to the chaos and energy overload of a panic attack, Mable Ye‘s song is a chill, mellow and melancholy self-reflection. If you’re in need of existential crisis questions asked in a surprisingly calm way, this #SadcoreSundays song is for you.